Lord and Taylor is a long-standing American department store with a variety of designer clothing, shoes, and accessories. With Big Apple Buddy’s personal shopping service, you can now buy direct from the USA Lord and Taylor online store anytime, anywhere. At Lord and Taylor you can find exclusive high-end designer brands like Trilogy, Sofia Cashmere, and Cinzia Rocca. Who says you can’t look fabulous during the winter? Lord and Taylor’s fur coat collection provides great warmth as well as the latest European fashion. 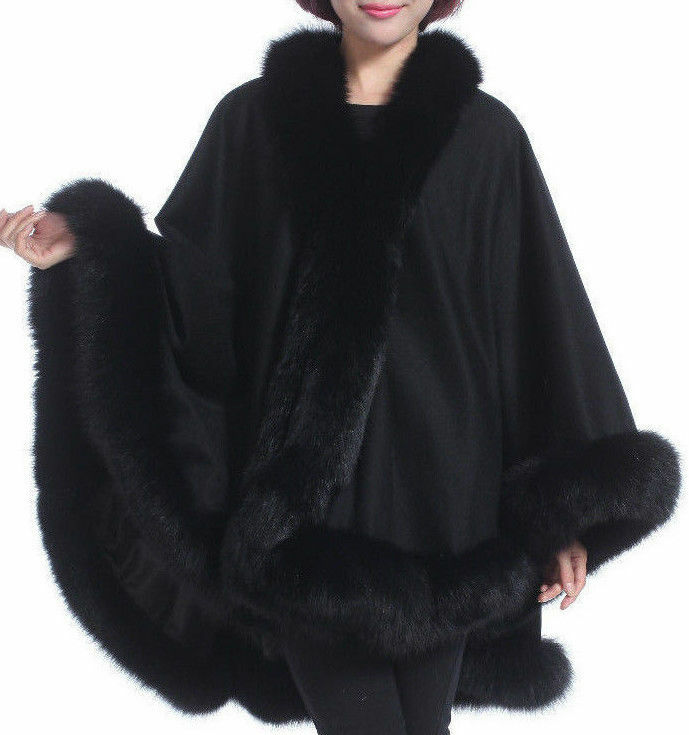 The Cashmere and Fox Fur Cape is one of the coziest coats with a daring new look. You’ll be sure to stand out even in the coldest days! Lord and Taylor offers more than just clothes though. Their accessories collection ranges from watches to purses to jewelry. Men’s watches are a specialty at Lord and Taylor with the LA 1 Calibre 5 Automatic Watch. 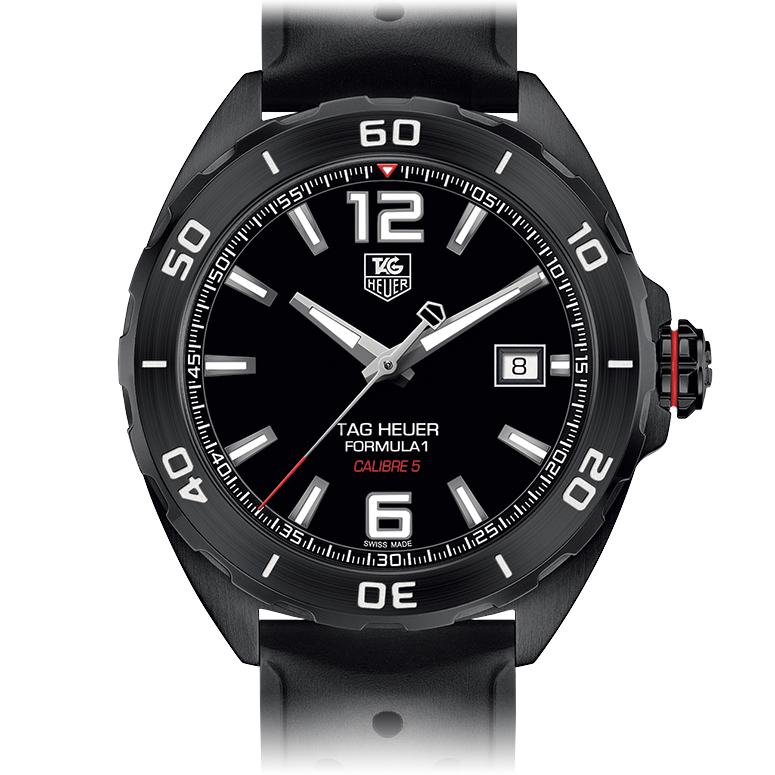 This exclusive Tag Heuer model is sporty yet elegant to accompany you anywhere. With a classy black titanium carbide steel case, you’ll want to glance at your wrist all the time! Make sure to check out Lord and Taylor’s shoes collection for the chic boots, pumps, and booties to accompany your outfit. 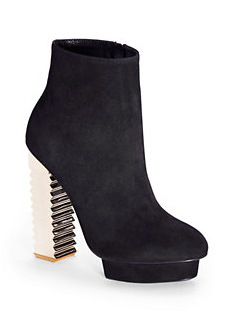 The Kate Suede Platform Booties provide comfort, fashion, and attitude. The platform stabilizes the dreaded wobble of heels while the gold-tone textured heel gives you all the desired attention a shoe should bring. Its black suede material is versatile for any outfit and will be the perfect addition to your closet. Unfortunately, the USA Lord and Taylor online store currently only offers international shipping for certain brands. Big Apple Buddy, your personal shopper, however can help you buy any products direct from the official USA Macy’s online store and ship them to your doorstep, no matter where you are in the world. If you would like to buy from the USA Lord and Taylor online store, simply let us know which items you would like to order (by filling out the form below) and we’ll get back to you with a free international shipping quote within 24 hours!